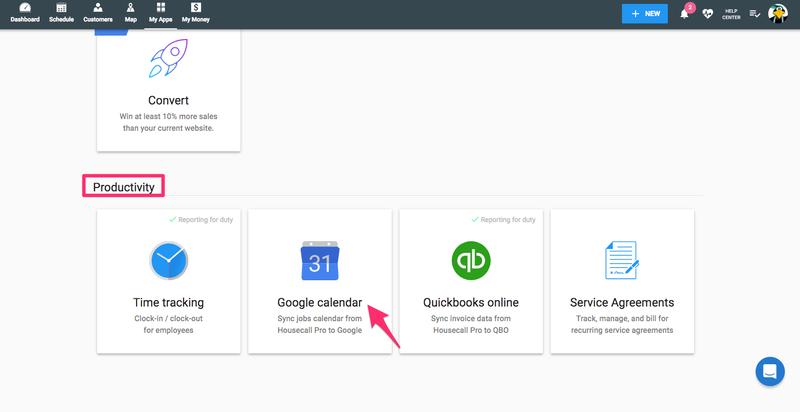 How do I integrate with Google Calendar? Integrating with Google Calendar is easy! 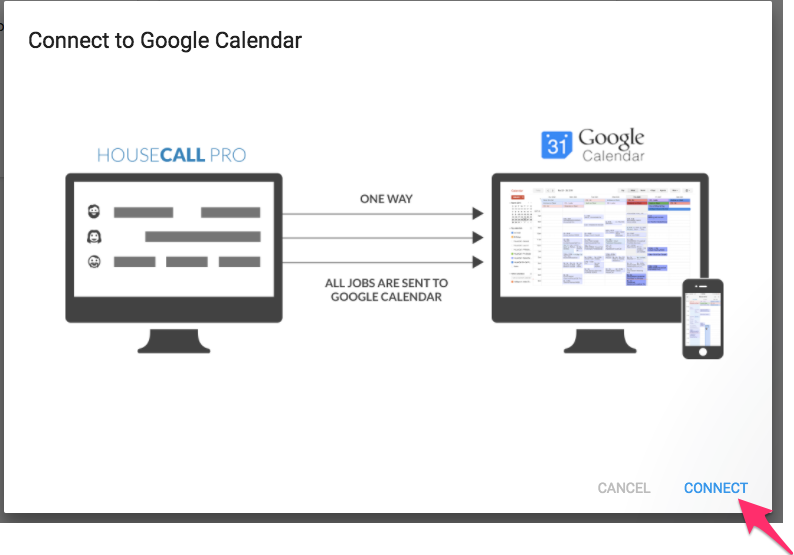 If you are logged into Google, please be sure it is the Google Calendar you want to integrate with Housecall. Once Google Calendar is clicked, a screen is presented. Click 'Connect' to get started! 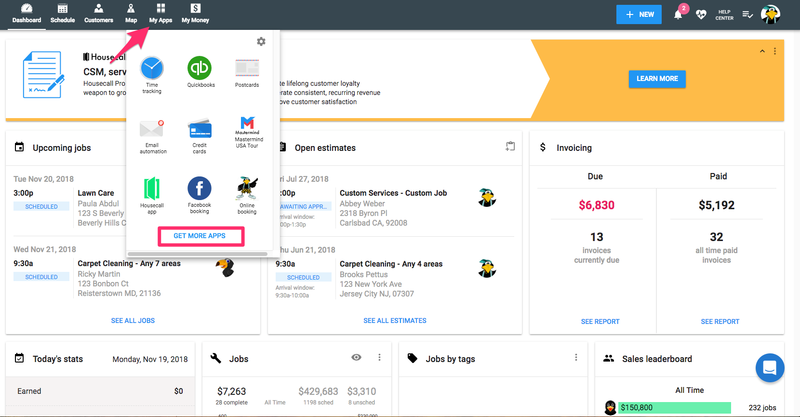 Check out 8 shifts in home service business trends that may be affecting your business.